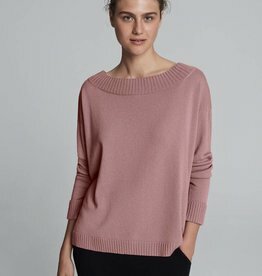 This wonderful line of elevated wardrobe staples and impeccable knitwear has made its debut in the US here at Flats. Winser London was founded by Kim Winser who has a repertoire at Pringle of Scotland, Agent Provocateur and Aquascutum. She knows a woman's body and what we want to wear at home, to work, or out on the town. 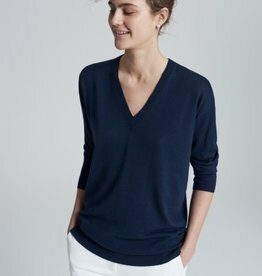 The clothing feels both classic and modern and can be worn with ease and sophistication throughout the seasons. Flats is pleased to collaborate with Winser London and offer our customers special access to their collection at our boutique in St. Helena.